No more waiting in line at quest or labcorp! We provide ultimate convenience and speed, turn around time from 5 to 15 minutes in most cases. 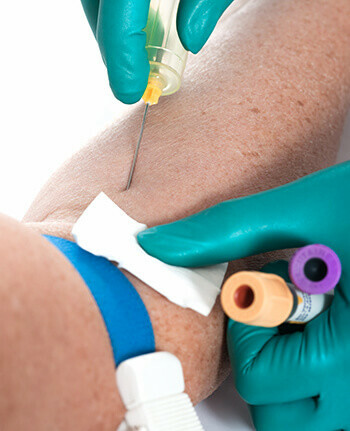 We provide full phlebotomy services in the clinic and will process the blood and send it to your lab of choice. We support a full COLA accredited Clinical laboratory to all patients. Our Analyzers are state of the art and our laboratory is operated by, a Certified and licensed Medical Technologist. and most commercial insurance plans.